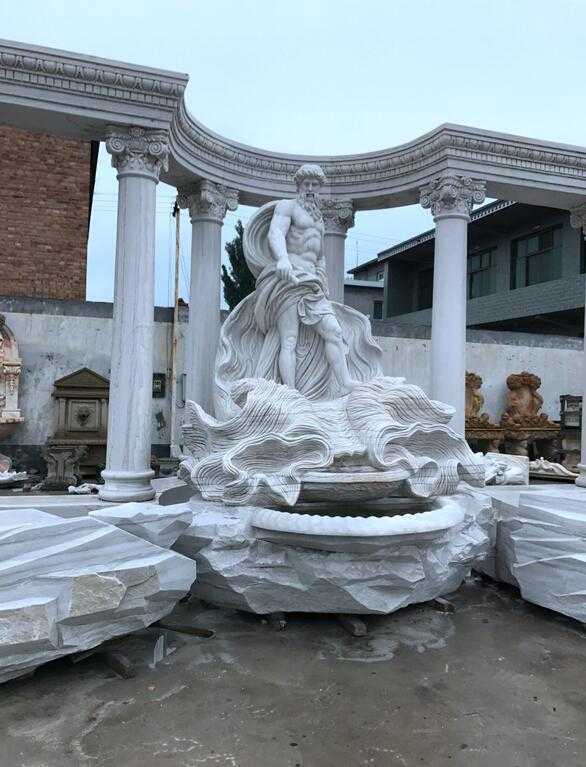 We have made a Large Marble Water Fountain Trevi Fountain for our India clients, he is a real estate developers, he want places this Trevi Marble fountain in the distinct build by his company. 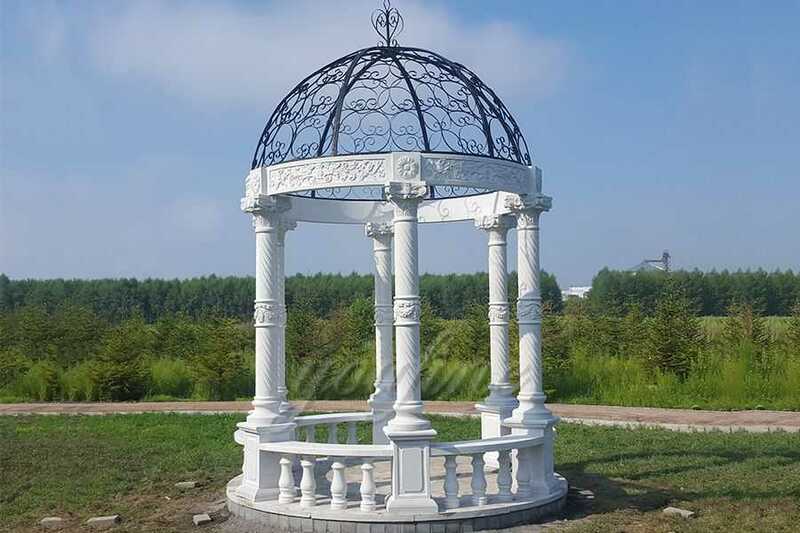 During the carving of the Marble Fountain, he has inspect in our factory, our manager show him our gallery, and watched the worker working. 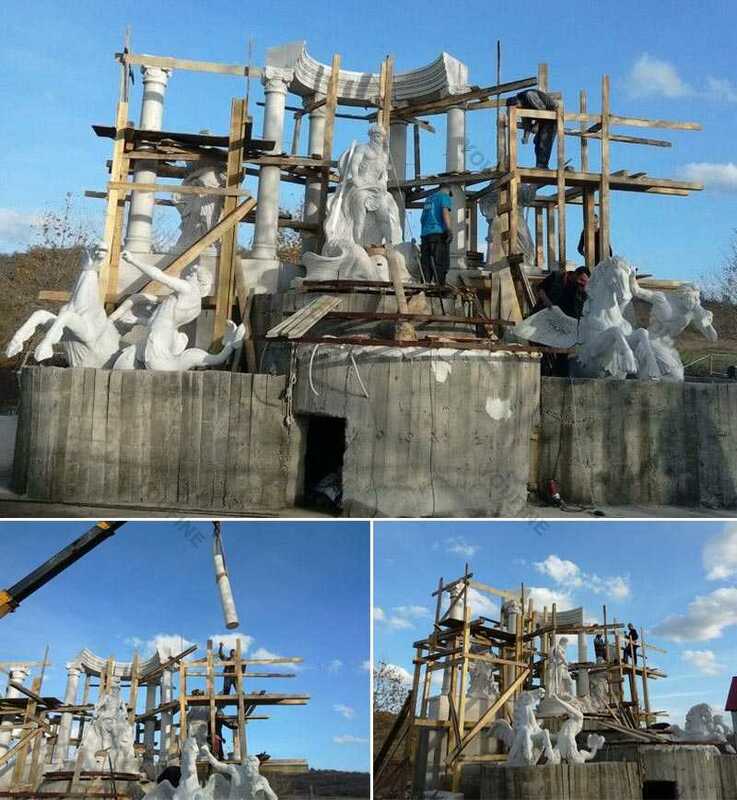 He express he like this Trevi Fountain very much, and hope we can finished this fountain as soon as possible.Due to the the Large Marble Water Fountain Trevi Fountain is very large, we arrange about 20 container for him, and sent this fountain to India. 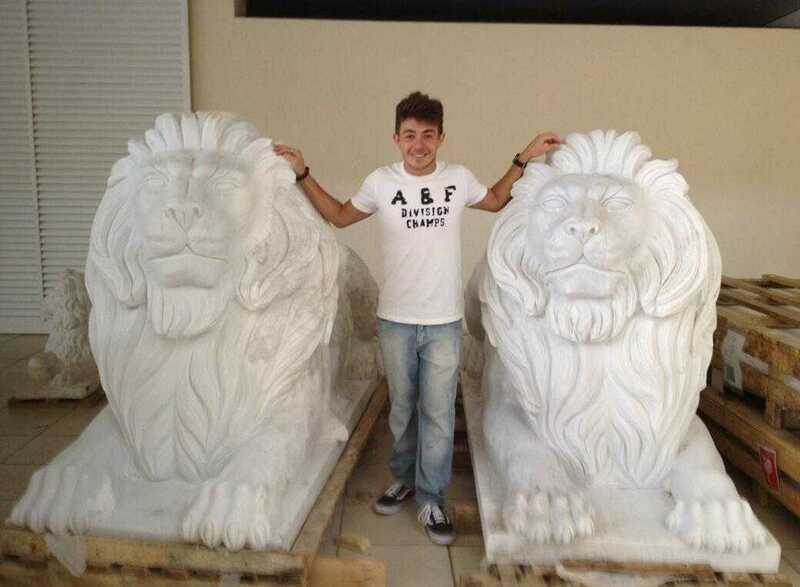 Our clients very satisfied with this large marble fountain, and sent some feedback pictures for us. 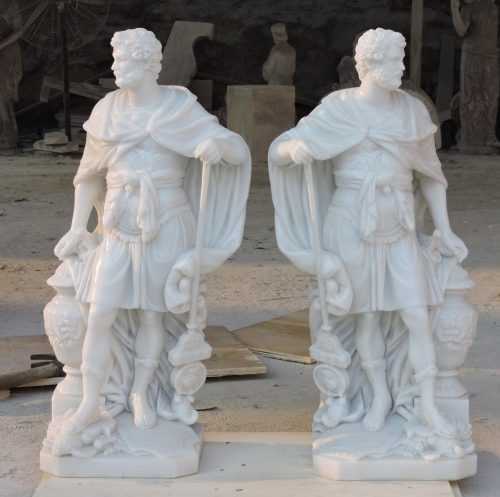 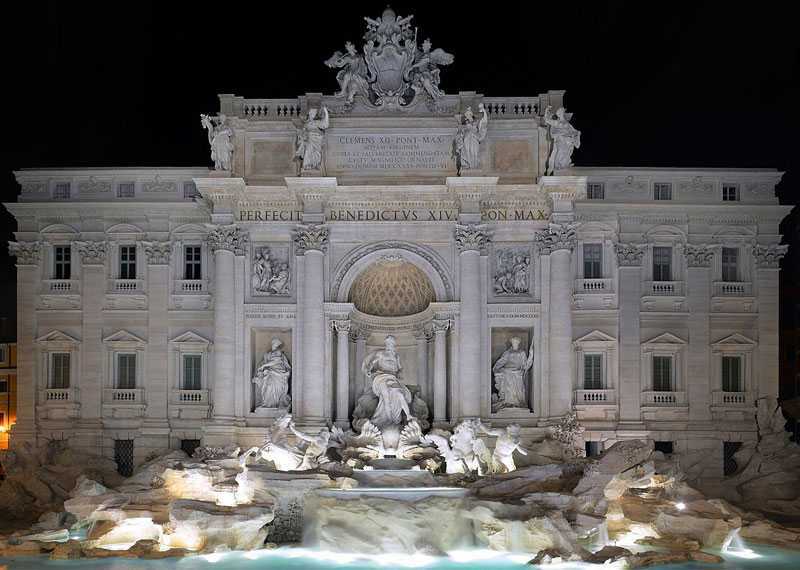 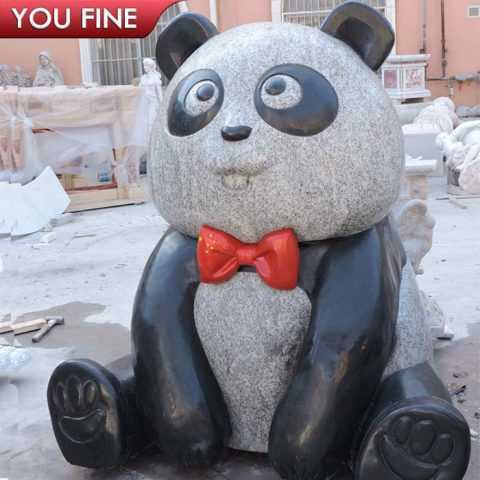 Want to know more or have requirement about Large Marble Water Fountain Trevi Fountain,please contact with YOU FINE ART SCULPTURE,focusing on marble carving since 1983.